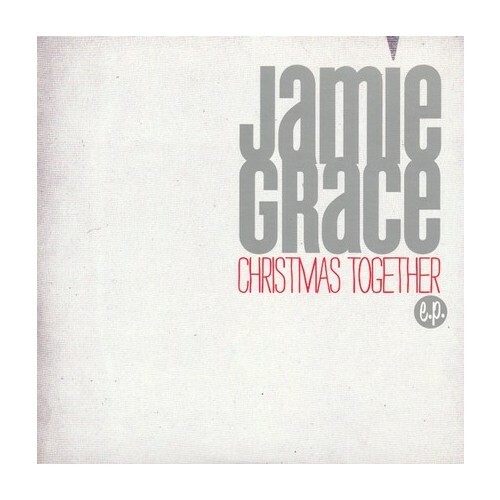 Enjoy a cheerful 4-song set of spunky Christmas music from Gotee artist Jamie Grace! Christmas Together features a collaborative tune with Abandon Kansas ("What Child Is This?") plus "The Chipmunk Song," "O Come, O Come Emmanuel," and the original "Christmas Together."